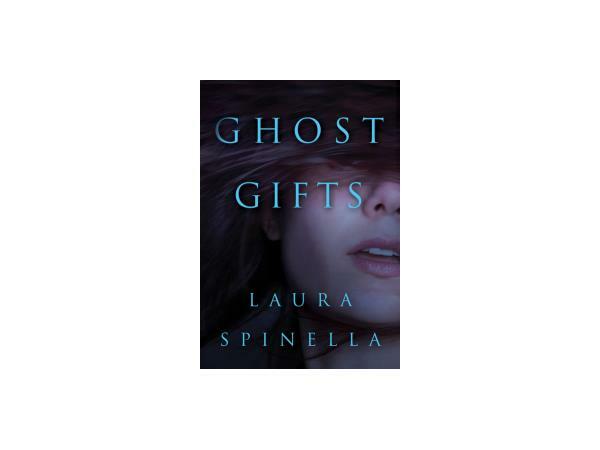 When Ghost Gifts was published in 2016, I never thought I’d write about ghosts again. One and done, as they say. 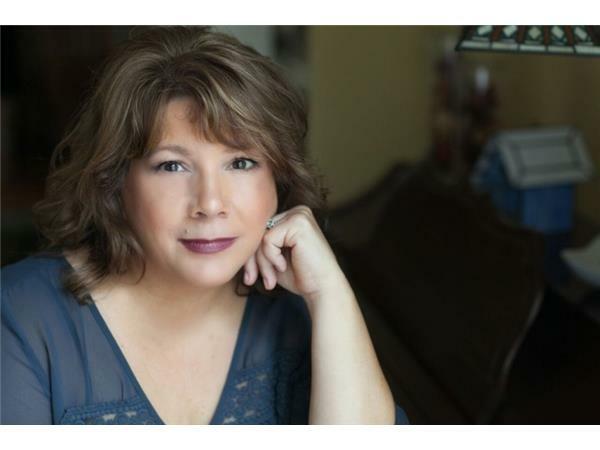 To my surprise, the book was the #1 bestseller in Kindle store during most of its debut month, and went on to become a RITA awards finalist, RT Book Reviews finalist, and winner of an Audie, for Best Paranormal Romance. I am humbled by reader reaction and the desire to hear more of Aubrey Ellis’s story. My publisher agreed and one book became three. 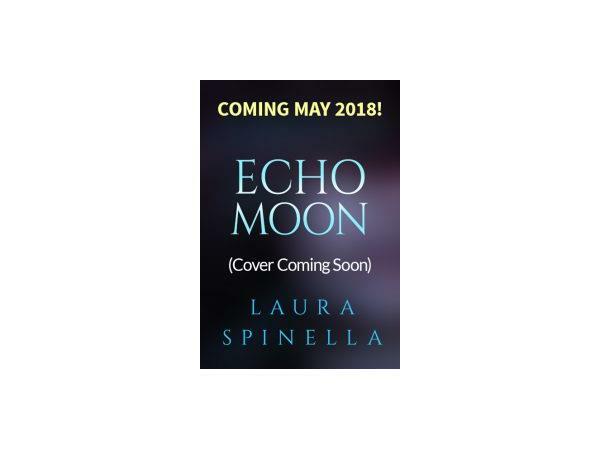 The final installment of the trilogy, Echo Moon, is out May 22, 2018. Not all my novels are about ghosts, though I seem to have a good relationship with the ethereal world. 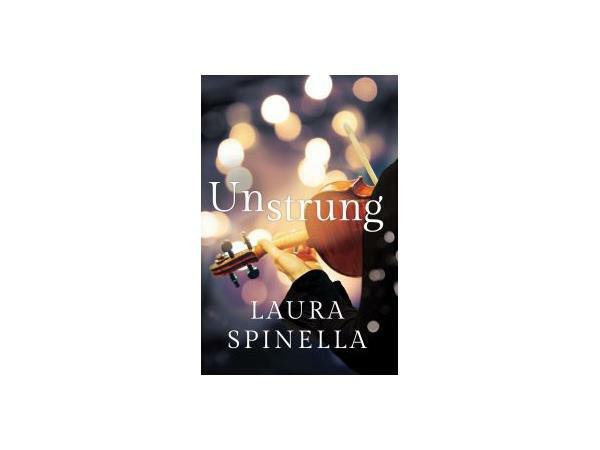 Earlier this year, Unstrung—mainstream women’s fiction—released. The novel met with solid critical acclaim, including a starred review from Publishers Weekly, as well as being named to PW’s seasonal list of most anticipated and notable titles. I hope readers are as taken with quirky and capricious Olivia Klein as I was; I had the most marvelous time writing about her. I live not far outside Boston with a husband, three technically grown children, two dogs and two cats. That’s Auggie in the photo! Life takes place in a 130-year-old house where I can always be found writing my next novel. As always, I love to hear from readers. 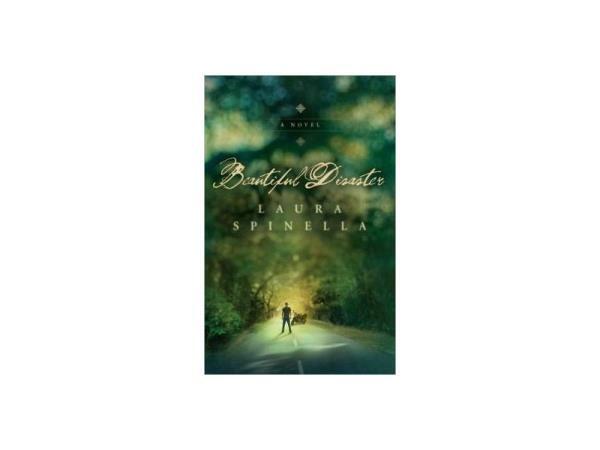 Feel free to drop me a line here, and many thanks for reading a Laura Spinella novel!